1888, by George Fulton, Builder. 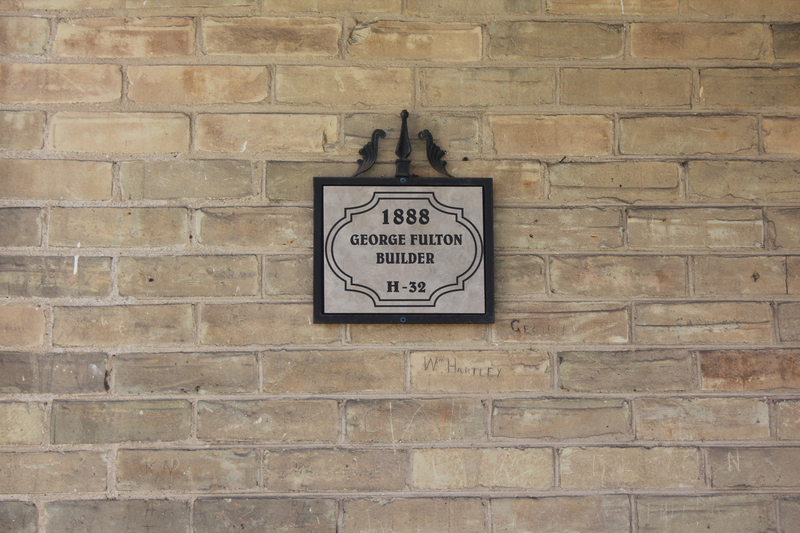 George Fulton, operator of Fulton's Sawmill and builder, constructed this house for the estate of Alexander Meiklejohn, who owned the lot. They then advertised the house and sold to retired farmer from Maryborough, Abraham Scarr, in 1888. 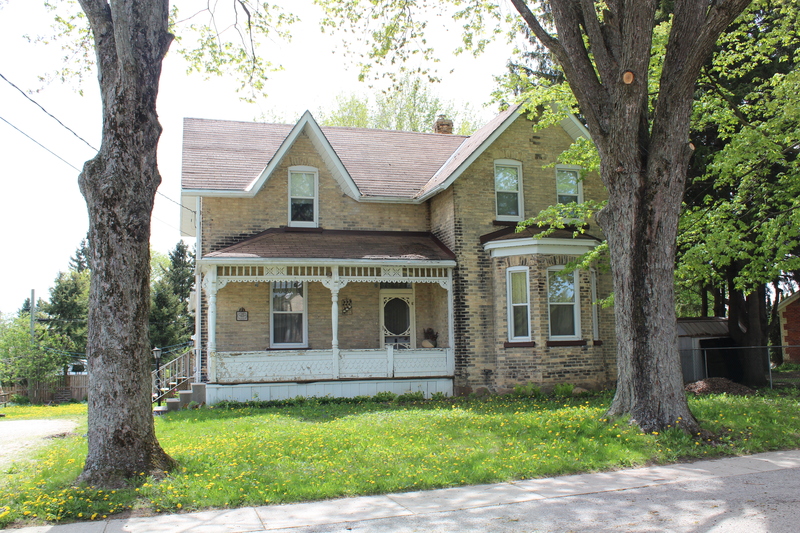 This dwelling was a rooming house for some years. Former owners: 1888 Abraham Scarr, 1908 Francis F. White, 1911 Wm. Davies Co. Ltd., 1922 Aylmer F. Johnston, 1923 James Richardson, 1937 Isabel McLean, 1938 Robisene Richardson, 1945 Geo. Burns, 1956 Frank & Madge Leake.